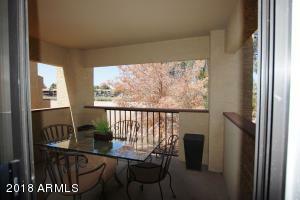 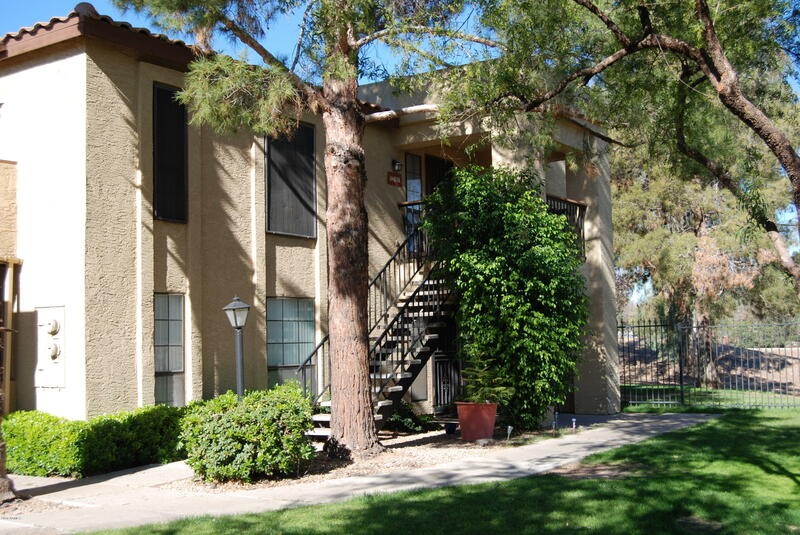 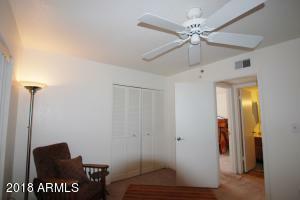 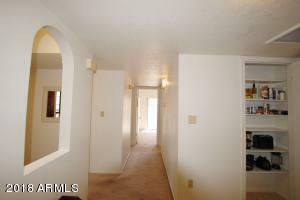 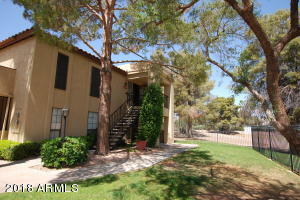 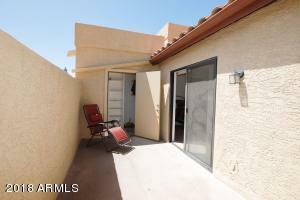 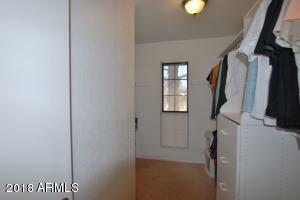 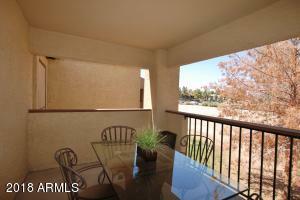 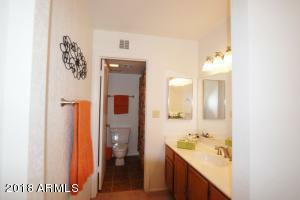 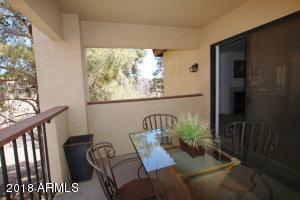 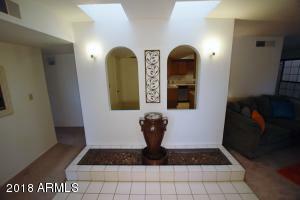 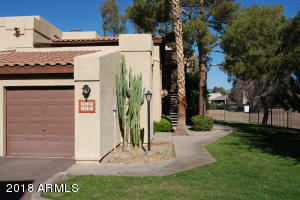 Well-maintained second floor condo centrally located near light rail. 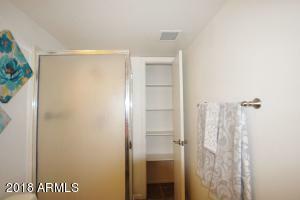 Desirable end unit with a private entrance boasts a lush grassy area and a patio. 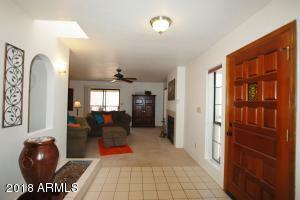 Tile entry featuring skylights leads to a large living room and dining area with fireplace and a spacious covered patio. 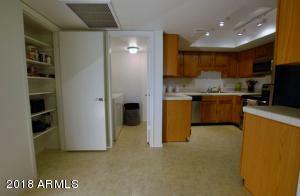 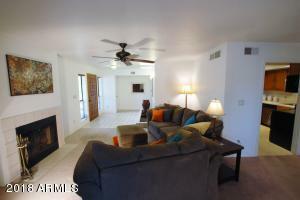 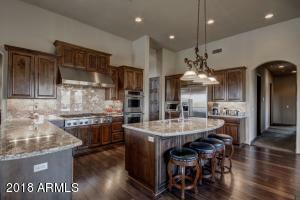 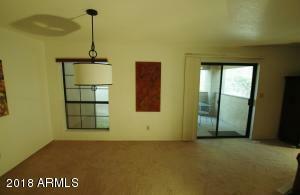 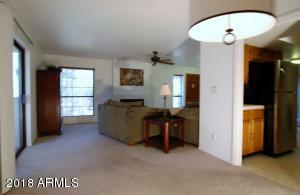 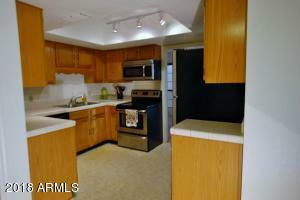 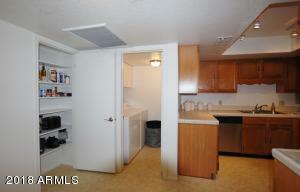 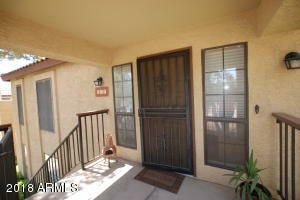 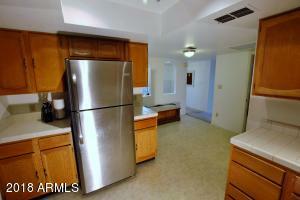 The kitchen has stainless steel appliances, large eating area, pantry, and separate laundry room with washer and dryer. 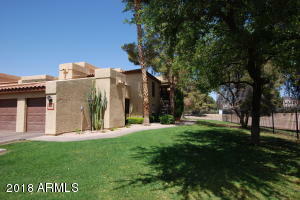 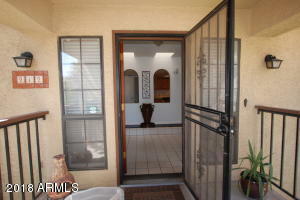 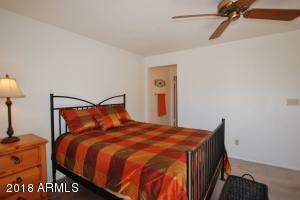 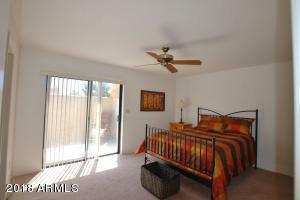 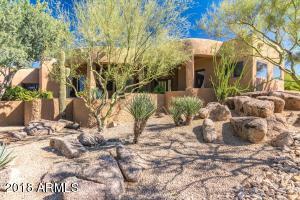 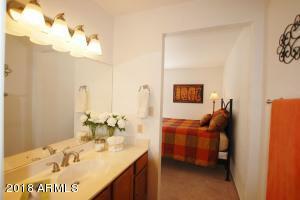 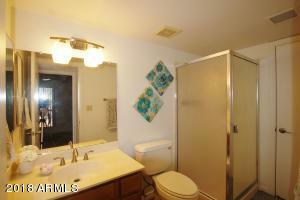 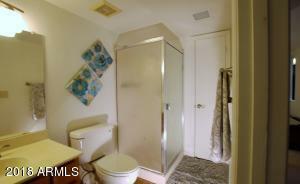 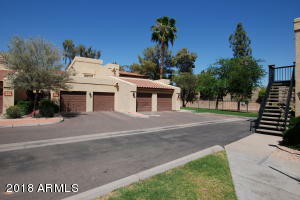 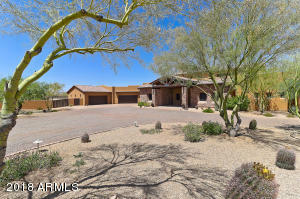 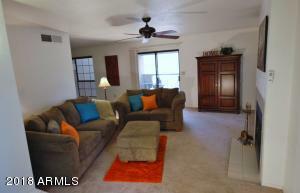 You'll enjoy the large master suite with master bath, and huge walk in closet, and private patio. 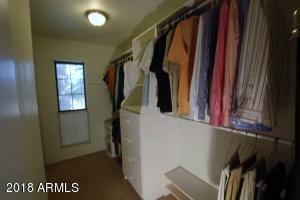 Second bedroom and bath with linen closet. 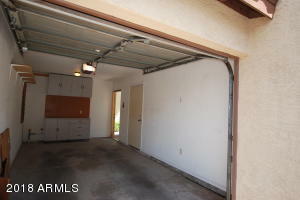 Garage with workshop and two external closets provide lots of extra storage. 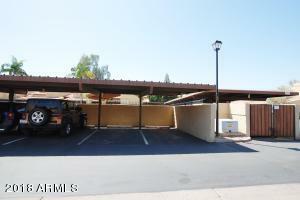 Two additional parking spots. 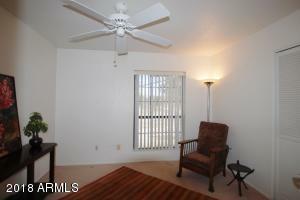 Updated fixtures, lighting and ceiling fans throughout. 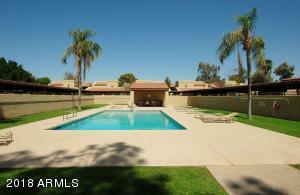 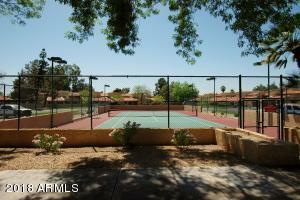 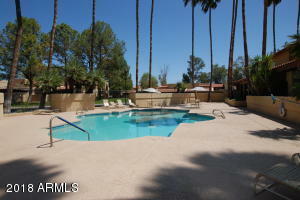 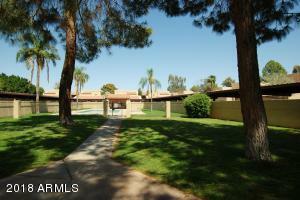 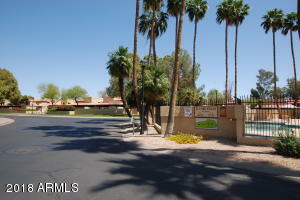 Great community amenities include two pools, spa, tennis court, clubhouse and guest rooms. 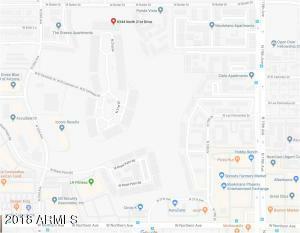 From Northern Ave go North on 23rd Ave to El Caminto, East (right), turn left onto N 21st Drive to end building I, unit 212 is on furthest NW corner, take stairs to 2nd level.